At Bentleigh Secondary College we believe that all students are entitled to an education that will enable them to develop their full potential, be that intellectual, physical, creative, emotional, or social. We also believe that students should be able to live and develop as well adjusted, autonomous and valued members of society. All students have particular and individual needs, which must be met if these goals are to be achieved. Therefore, it is important that the education of every student be individually planned. Bentleigh Secondary College is committed to providing a sufficiently challenging curriculum for all of its students. In addition, we provide opportunities to identify and in turn nurture those who are gifted and talented. Our Gifted and Talented Program delivers educational experiences of an appropriate depth and breadth for students identified as having exceptional academic ability. To provide an educational environment to enable highly able students to develop to their full potential. To develop high-level written and oral skills. To develop research skills and methods. To provide an environment that encourages divergent thinking. Students will be encouraged in the development of originality, fluency, flexibility and elaboration. To promote critical thinking and reasoning abilities eg. inference, deductive and inductive reasoning, analogies and evaluation. The program is specifically designed to provide an engaging and challenging curriculum for gifted and talented students. It provides a learning environment which enables students to work cooperatively with students of similar abilities and interests and access to a range of opportunities to work with more abstract, advanced and complex problems and content beyond the mainstream curriculum lessons. These opportunities aim to stimulate interest, challenge, inform, excite and encourage high achievement, originality, problem-solving, higher order thinking skills and creativity, increase opportunities for research and student self directed learning and careful monitoring of individual progress of gifted and talented students. Students gain entry into our Gifted and Talented Program through a selection process. A selection test is held for students in Year 6 each year. An Information evening is also held before the entrance test. The selection process will also consider recent school performance reports and the Year 5 NAPLAN results. Outstanding students will be offered a position in the program. In addition, anyone interested in taking a tour of the school can contact the General Office to make an appointment for one of our college tours. The program differs substantially from our mainstream program with a clear focus on maximising the academic potential of each student. 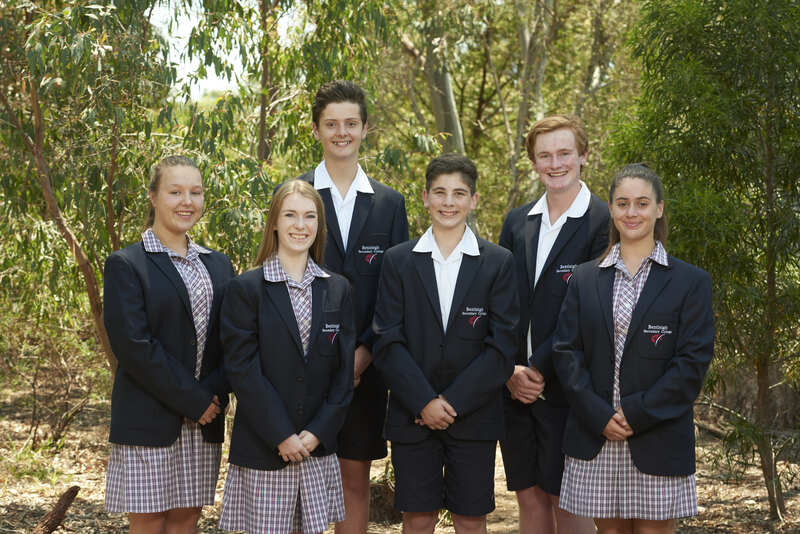 When students from the Gifted and Talented Program graduate to the senior school they have developed the foundations to ensure that they gain maximum ATAR scores to increase their opportunities for tertiary study. Various opportunities will be open to students in the senior school. These include early access to VCE units, extra units at VCE level and tertiary enhancement studies. Application forms for the Gifted and Talented Program Year 7, can be downloaded in the ‘documents’ section of this page. For further information please call 03 9579 1044.